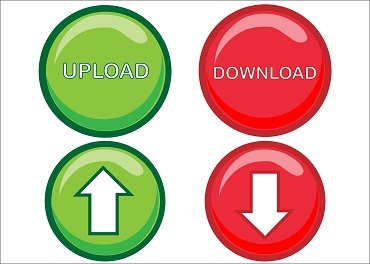 Upload, Share, Backup, between your Desktop, Tablet or Mobile Phone! Need more Space? Simply connect your phone or tablet with our handy app and you can access all your Pictures, Music, Videos, and Documents from your smart phone. Always available, never run out of space again! Never be caught on the road or at a clients office without your documents - ever again! Proactive virus scan to keep your Files safe and secure in your network Free antivirus solution with all accounts. Share a file among your friends and clients via a private/shared link without the need for user credentials The shared link could be set with a expiration date as well as a password for the privacy concern. Files to big for email? No problem your account comes with a built in Large file send tool that can also be password protected. We make your Internet Storage and file sharing easy to implement and use on a daily basis. 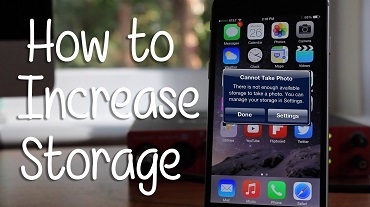 You can choose to make a drive extension to our Storage from your Computer or access your online storage via the Web. Whatever your need, we have the right solution for your Bulk Storage, On-Line File Sharing, or Remote Backup facility needs. 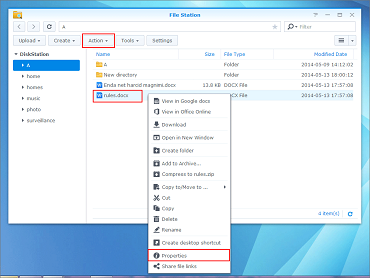 Rackstation is an easy-to-use file management tool that allows you to upload, download, and manage files and folders. Because Rackstation can be accessed with a web browser, you can manage files and folders from home or anywhere with an Internet connection!